You know that the monsoons are here when cool breeze blows across your skin and the fragrance of wet earth fills the air. While not everyone loves getting drenched in the rains, there are many who just can’t resist jumping into a puddle of rainwater. So for those of you who want to make the most of the monsoons, here’s a list of 9 monsoon destinations you will never want to come back home from! 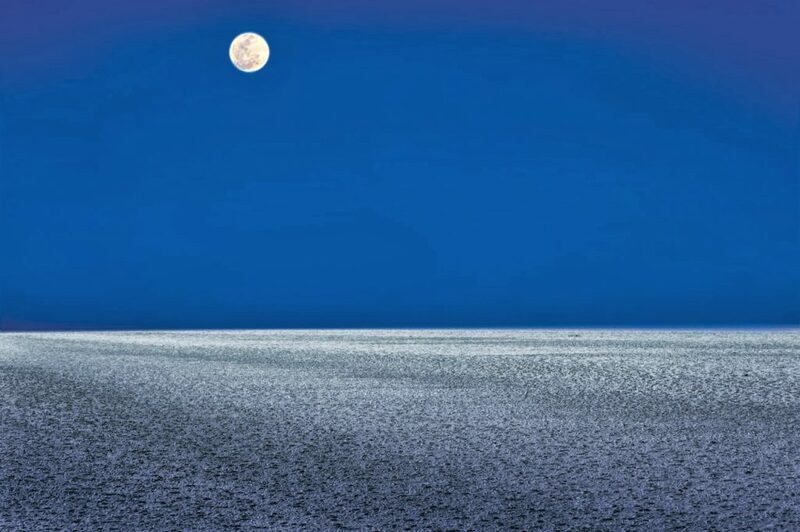 This gigantic dry stretch of a once great lake is one of the best monsoon destinations to visit through Gujarat Tourism when it starts to pour.It rains just enough to cool the lands, making it perfect for camping in places that aren’t submerged. The weather is also just right to take a peaceful camel safari under the moonlight. Just a stone’s throw away from Delhi, the Jim Corbett National Park makes for the perfect family getaway. 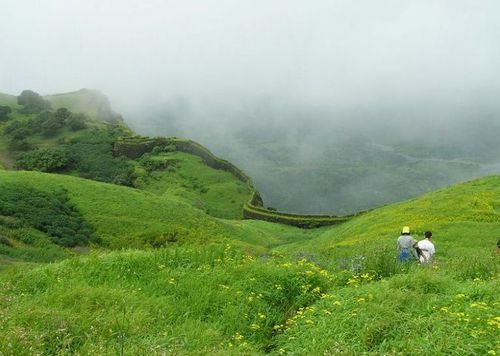 Although the park looks stunning all through the year, its true beauty is revealed when the monsoons arrive. Safari rides are available that take you deep into the park and give you a glimpse of its varied flora and fauna. 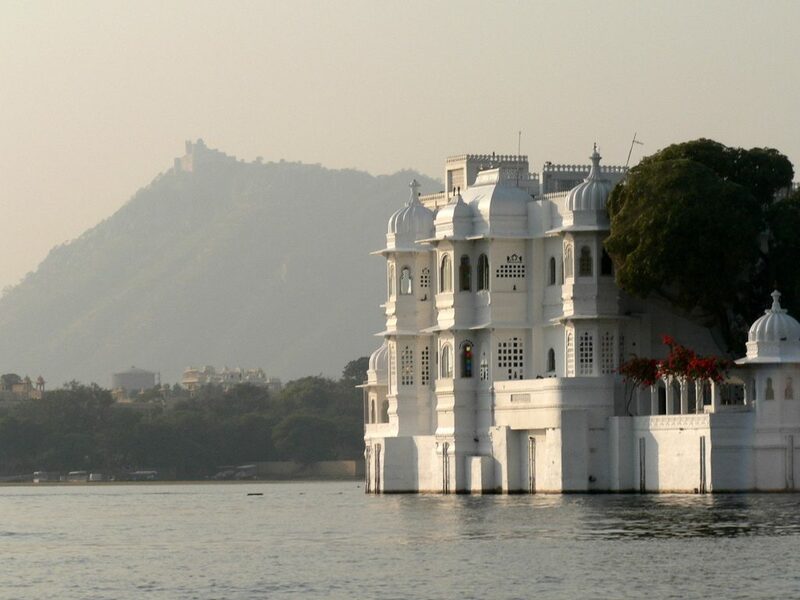 The city of Udaipur has been popular among tourists looking for a vibrant monsoon destinations, so visit Udaipur through our Rajasthan Holiday Packages. Besides visiting the many stunning lakes that come alive during this season, you can relish traditional Rajasthani cuisine and make your way to the local market to get your hands on some local handicrafts. 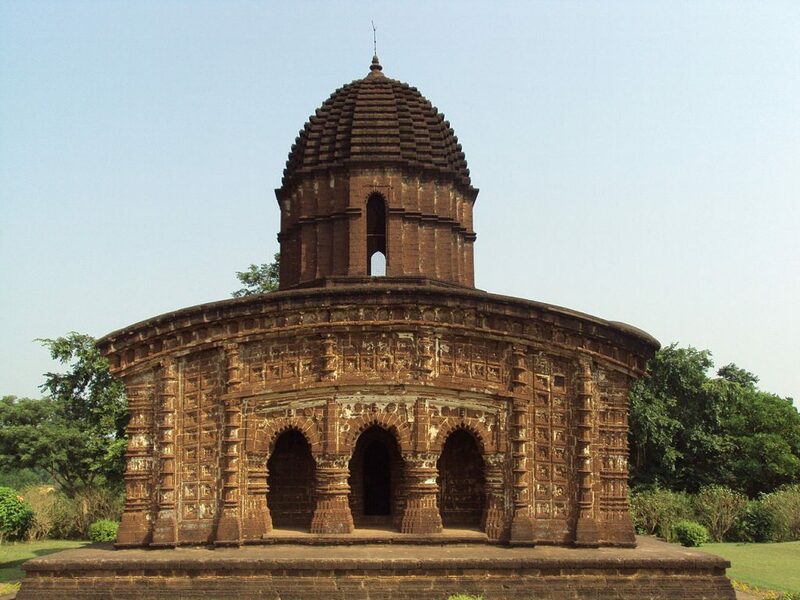 Known for its Teracotta style architecture, Bishnupur is an amazing landscape that will be visited by most in the months to come. These structures are cleansed by the rains and have a fresh coat of charm to them with the dawn of the season. The majestic ancient structures are complimented by the greenery that surrounds them, a perfect place to relax this monsoon. 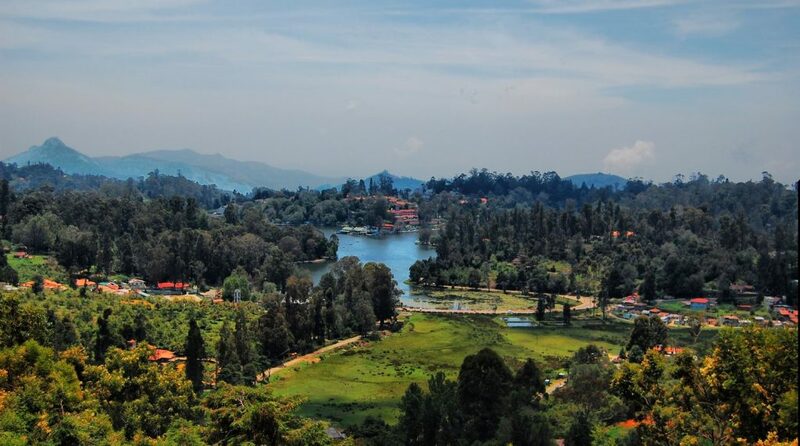 Situated among the quaint Palani Hills, Kodaikanal is another top destination that looks its best during the monsoons. The greenery that fills the lands, the stunning waterfalls and peaceful lakes are more than enough reasons to visit this beautiful hill station. 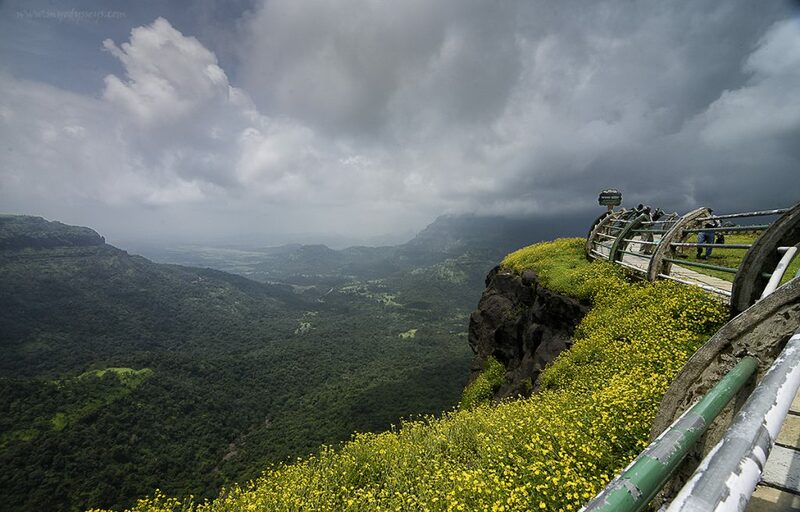 Just a few hours away from Mumbai, Malshej Ghat is the go-to place for many locals when the rains kick in. The entire stretch is filled with countless waterfalls while the greenery stretches as far as the eye can see. 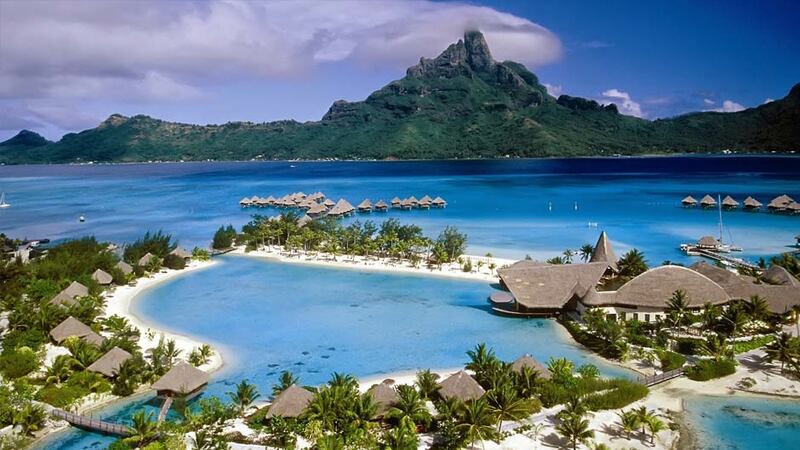 The cool climate coupled with the scenic landscapes will definitely make your trip worthwhile. 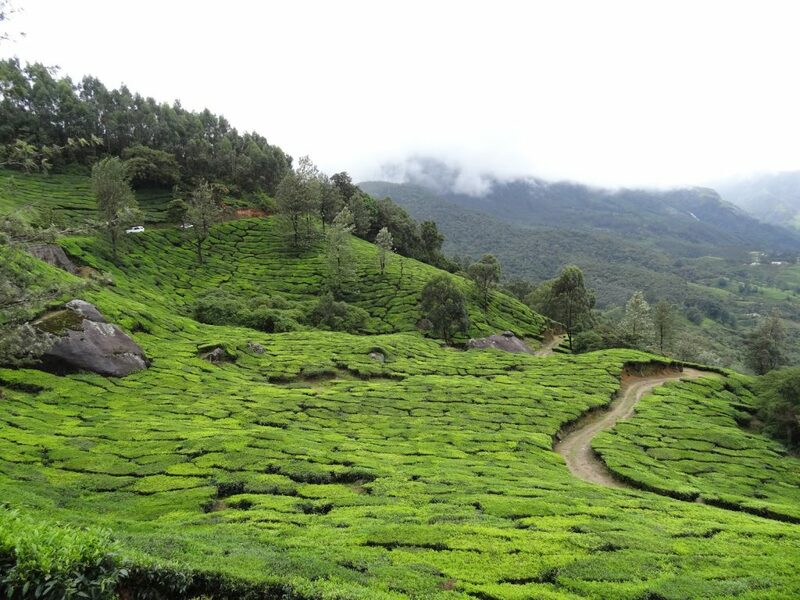 Imagine a winding path surrounded by massive green mountains dotted with tea and coffee plantations, with cool wind blowing over your skin and pleasant weather that will soothe your soul. That’s what it will feel like taking a Munnar tour during the monsoons. There are plenty of things to do once here, but we suggest you leave your electronics behind and trek up one of the many mountains to experience it firsthand. With the many islands surrounded by pristine blue water, beautiful sandy beaches and a mountainous landscape to explore, Andamans will not leave you short of things to do while here. Besides the scenery and landscape, you can also treat yourself to water sports around the islands. The above list gives you just enough places to visit this monsoon and make the most of the season. Let us know in the comments if you have any other suggestions! Not sure where to go this monsoon season? here’s a list of 9 monsoon destinations you will never want to come back home from! Nigel Buthello, a man always ready to explore new places! A content writer by profession and a biker by passion, Nigel is more than ready to go where few men have gone before.